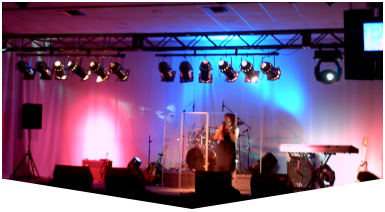 Resonate with your audience through a Sound Equipment Rental from Master Sound Productions. 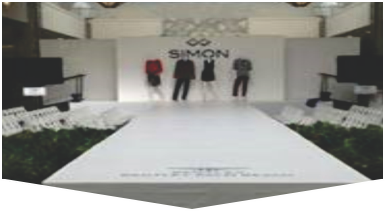 Since 1996, we've been a trusted and highly rated source for event production services and equipment rentals. Plus, as a certified retailer for JBL and DAS audio equipment, we are able to offer excellent rates for both rental and purchase options. With access to some of the most cutting-edge sound delivery gear, you will be able to ensure that your message is heard loud and clear. 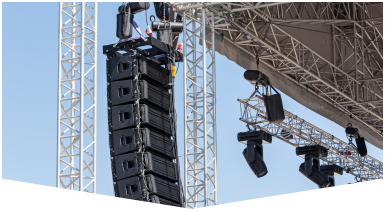 Whether you're planning a small indoor gathering or a huge outdoor festival, our sound engineers can work hard to make sure your event is a smash success. Call today for a FREE written estimate to find out more. Our award-winning event production company has been trusted by families, neighborhoods, small businesses, and Fortune 500 companies alike. In addition to sound equipment rental rates that are cost-effective and competitive, Master Sound Productions can include dedicated event staff to monitor your rentals and make sure that everything runs smoothly from start to finish. If you need a professional DJ or MC to host your event, we can set you up with a skilled announcer. Our inventory includes cutting-edge microphones, mixers, DJ equipment, backline gear, PA systems, amplifiers, and much more. Get started today when you call.